As Finland takes over the chair of Arctic Council, it addresses its Nordic neighbor about the grand development of a railway connection to the shores of the Barents Sea. 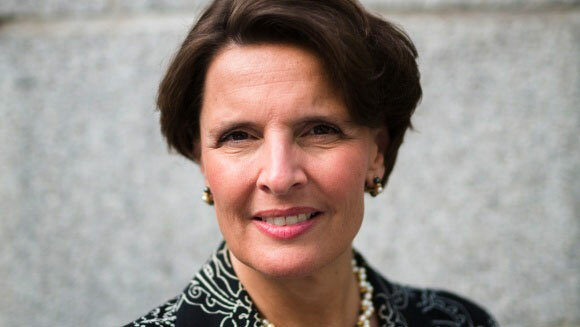 «I would like to propose that the Finnish and Norwegian transport authorities together study the Arctic railway project and its possible rail lines, find out what the users need and identify a possible business model», Finnish Minister of Transportation and Communications Anne Berner says in a letter to her Norwegian counterpart Kjetil Solvik-Olsen. «The Arctic Ocean provides opportunities for both Finland and Norway, and the entire Northern Europe», Berner underlines in the letter, a copy of which has been obtained by the Barents Observer. The letter, dated Norwegian Constitution Day 17th May, comes only few days ahead of a visit to Oslo by Finnish Foreign Minister Timo Soini. The Oslo meeting takes place on 23-24th May and includes all Nordic foreign ministers. According to Anne Berner, the railway project should be seen together with the so-called North-East cable initiative, a projected laying of a fiber optic cable across the Northern Sea Route from Asia to Europe. «I have learnt that a particular priority in Norway is the renovation and possible extension of the transport network in northern Norway», the minister says and adds that «I think this would be the right time to conduct a joint study on the Arctic Ocean connection». The Norwegian National Transport Plan, a government infrastructure strategy covering the period 2018-2029, was presented this spring and includes positive signals about a possible railway line from Roveniemi, Finland, to Kirkenes, the Norwegian town on the Barents Sea coast. A joint Finnish-Norwegian assessment of the Arctic railway line will fit nicely with an upcoming elaboration of the Northern Lapland regional plan 2040, Berner argues. 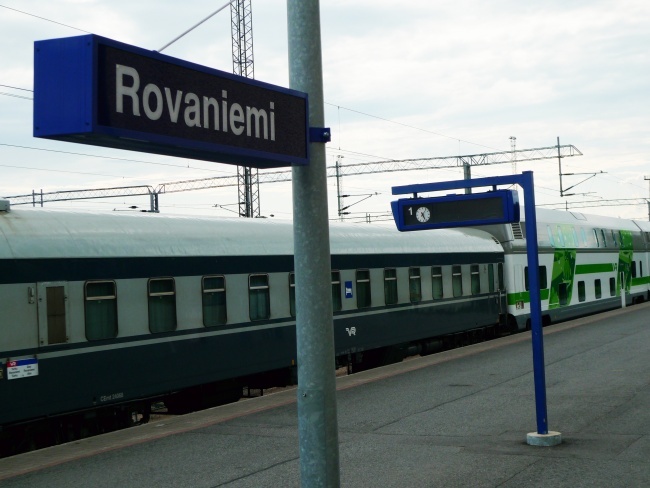 Included in that plan will be a study on the Sodankylä-Kirkkoniemi (Kirkenes) rail connection and its alternatives, the letter from the Finnish minister reads. «It is the intention to get an overall picture of transport and logistics in the Arctic region,» Berner explains. Finland on 11th May took over the chair of the Arctic Council, the key international cooperation body in the region. Infrastructure development is likely to be one of the Finnish priorities during the two-year chairmanship. Finnish premier Juha Sipilä has openly expressed interest in the Arctic railway project. In a radio interview in 2015, he indicated that the infrastructure connection could become a priority issue for the country’s upcoming chairmanship in the Council.